2019 Lake Placid Race Camp – Mile 18, Inc.
You’ve trained months and months for your big day. You’ve built a big fitness vehicle. You are full of adrenaline and energy! BOOM, the gun goes off and “I’m crazy fit! I’ve got this, right?!? !” goes through your mind. YOU COULDN’T BE MORE WRONG! 140.6 miles is too big of a problem for anyone to solve with fitness alone. Triathlons of any distance aren’t about racing to prove your fitness. A successful race is created by how you choose to drive that fitness vehicle around the course. Endurance Nation has 1,000+ long course triathlon finishers per year — every year since 2010. These athletes include podium finishers, Kona qualifiers, and every day “average” triathletes setting massive personal bests. We have developed a host of proven race execution processes and strategies covering everything from racing with power, pace, heart rate, race day nutrition and hydration, bike setup, high return on investment aerodynamic improvement opportunities, faster and more efficient transitions, and much, much more. The intent of our Long Course Race Execution Camp is to teach you our methods live in a setting where you can put the lessons to the test. We then provide separate breakout sessions to drill down these processes to the specifics of other Ironman courses depending on what you might be racing this season. Coach Patrick has helped thousands of long course athletes since 2001. Endurance Nation has had over 1,000 long course triathlon finishes each year since 2010. 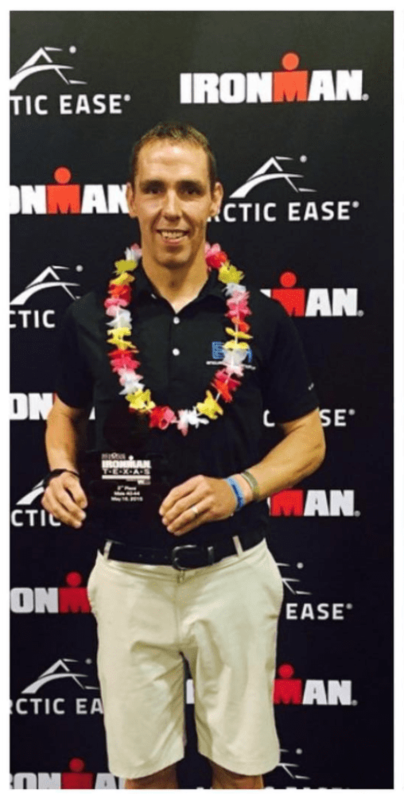 Patrick has 27 IM finishes between Ironman Texas, Ironman Coeur d’Alene, Ironman Lake Placid, Ironman Wisconsin, Ironman Florida, Ironman Arizona, Ironman Austria, Ironman Mont Tremblant, Ironman Los Cabos, Ironman Cozumel, and nine finishes at the Ironman World Championships. His personal best is a 9:23. The Endurance Nation Four Keys of Long Course Triathlon Execution DVD is the only race execution message in the long course triathlon space. Thousands have used the DVD and thousands more have attended our FREE Four Keys pre-race talks to race to PR-smashing performances. >> You can watch the full-length Four Keys of Race Execution DVD online here. You will not find a more experienced long course triathlon coach with such a well dialed-in race execution process in the triathlon space. Patrick will teach you how to race every inch of YOUR next triathlon, bringing you several years — skipping wasted races!! — up the learning curve. 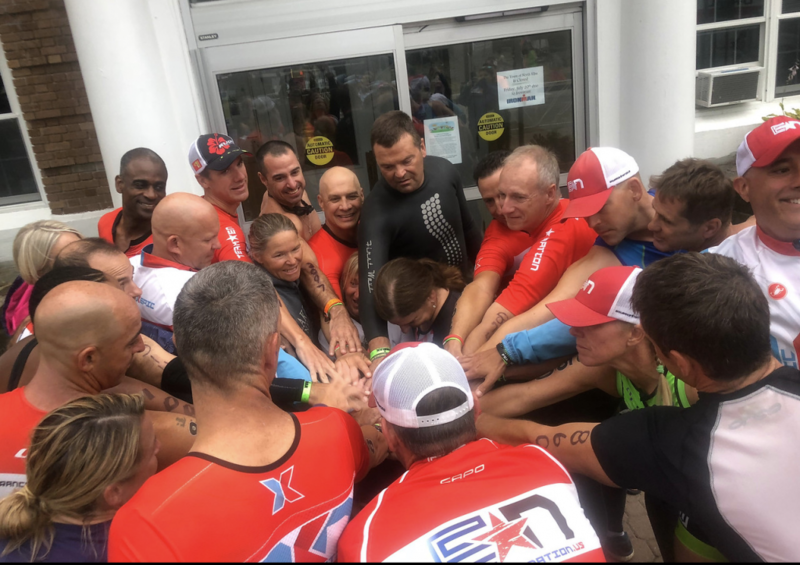 Attendees of our training camps regularly set massive PRs, as a result of the course-specific knowledge and tips they’ve learned under the direct instruction of Coach Patrick, Head Coach Endurance Nation, the 2013, 2014, 2015, 2016, 2017 and 2018 Ironman® Tri Club Division I World Champions. Thursday: Four Keys of Long Course Execution and Detailed Race Execution Strategies. You’ll learn our insider tips on how to race any long course triathlon, and then apply this guidance on Friday. Friday AM: Race Rehearsal #1, as 110-112 mile bike, followed by a 45-60’ run, executed with the strategies and tips you learned in the Thursday evening session. Friday PM: Coach will debrief the race rehearsal, provide additional course-specific tips, and answer questions. He’ll cover advanced racing topics – bike fit, bike setup, gearing, equipment, swim, bike and run pacing, racing with power, and much more. Saturday AM: Race Rehearsal #2. Saturday PM: Debrief #2, and then the coaches will deliver a (1) a comprehensive for plan for the last five weeks of your training, through race day, and (2) a detailed minute-by-minute walk through of race day — strategies to employ, troubleshooting tips and more. Finally, we end with a camp dinner, included in the camp price. Sunday AM: Long run on the run course, camp ends. NOTE: All camp sessions are video taped and made available for download by camp attendees after the camp. All instruction and training sessions. Camp dinner on either Friday or Saturday. First round of drinks every time we go out! Safety and limited mechanical support on the bike course. NOTE: Lodging is NOT INCLUDED in the camp price. We will have a camp discount available to you at our Host Hotel. NOTE: Balance of payment will automatically be charged to the same credit card used at registration. Read our full Payment and Cancellation policies here. Refund Policy — PLEASE READ!! Your Camp Deposit is 100% refundable up until 91 days before Camp. Camp Fee is 50% refundable 90 to 46 days before Camp. No Refunds within 45 Days of Camp.